What they don’t know can’t hurt them…or can it? When a child dies unexpectedly during a routine surgery, reporter Cheyenne Rose’s search for answers reveals America’s newfound healthcare utopia comes at a price no one should have to pay. When eight-year-old Ridge Reid’s younger brother develops kidney failure, he agrees to donate one of his kidneys to save his brother’s life. But Ridge unexpectedly dies on the table, the doctor who performed the surgery disappears into thin air, and Cheyenne reluctantly finds herself thrust into the most important story of her career. Cheyenne quickly learns she’s dealing with a cover-up that extends far beyond a single surgery in a single hospital. And when her informants start turning up dead, she realizes the people responsible will do almost anything to keep their secret. When Cheyenne is approached by a man who promises answers, her desire to know the truth clouds her judgment. She understands too late that she has made a critical error that may cost her her life—or worse. 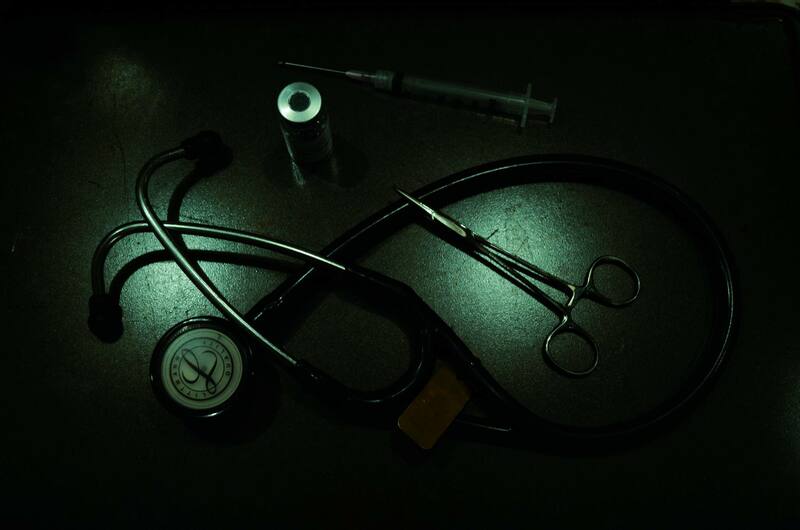 What They Don’t Know will appeal to fans of medical thrillers young and old alike. It is a vivid story about a topic that is intriguing, relevant and timely—the challenge presented by limited healthcare resources. What They Don’t Know is being published by Nightlark Publishing and will be available online and in stores June, 2017! Check back frequently for updates.